For this week's giveaway, we've teamed up with Plex to offer MacRumors readers a chance to win a cord-cutting bundle that includes a lifetime Plex Pass, a TV tuner, and an antenna. Plex, for those unfamiliar with it, is an all-in-one media hub that organizes your entire library of content, from TV shows and movies to music and photos, plus it offers free access to news, support for Podcasts, and, most importantly for those who want to cut ties with cable companies, access to live television. To handle all of your own media content, you can set up the Plex Media Server on a Mac, which makes everything you own accessible on all of your devices through the Plex iOS and Apple TV apps, along with Plex apps for consoles, Android devices, and other set-top boxes. You can watch and stream all of your content along with live TV content, news, and more from your Mac to any device, anywhere. Accessing the Plex Live TV service does not require a cable subscription, and it's relatively simple to set up if you know what to buy. You'll need a digital tuner and a digital antenna to access HD content from channels that are available for free over-the-air, such as major U.S. networks like ABC, NBC, FOX, CBS, the CW, and local programming that includes news and sports. You can enter your zip code on the Plex site to see the channels you can receive over the air in your area. Plex's website also outlines the exact equipment that is compatible with Plex Live TV, and a tuner will run you about $50 to $150. 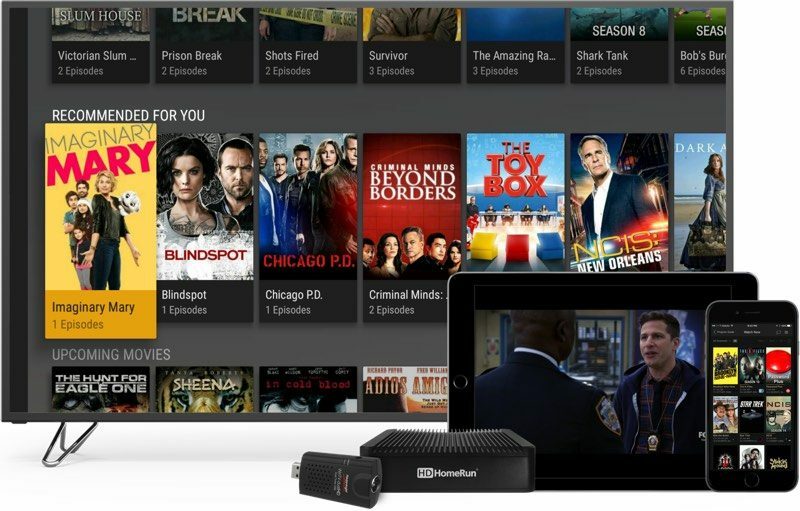 For our giveaway, Plex is providing a Mac-compatible HD HomeRun Connect Quatro, which lets you watch live TV on up to four devices simultaneously. TV tuners need to be paired with an antenna, priced right around $60. Our giveaway includes the ClearStream Flex Amplified Sure Grip Indoor HDTV Antenna, which can be stuck on any flat surface like a window or a wall to receive over-the-air television signals. All in all, the setup will run you $100 to $200, but after that, you have the tools you need to get cable channels sans paying an exorbitant fee. 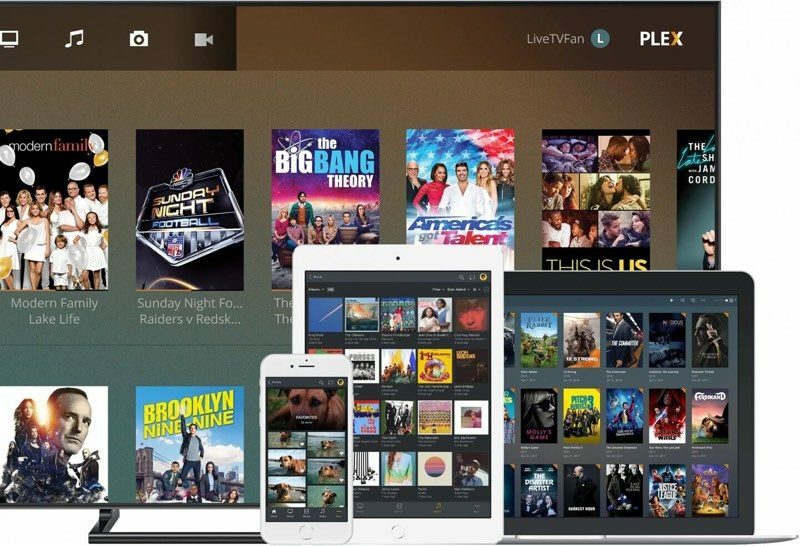 You will need a Plex Pass subscription for Live TV access, priced at $5 per month, $40 per year, or $120 for a lifetime subscription, but that's cheaper than cable. That price offers access to all of Plex's premium features, including live TV and the ability to pause and record shows and skip commercials with Plex DVR. All of your DVR content will sync seamlessly with your existing media library, and it can also be played anywhere. 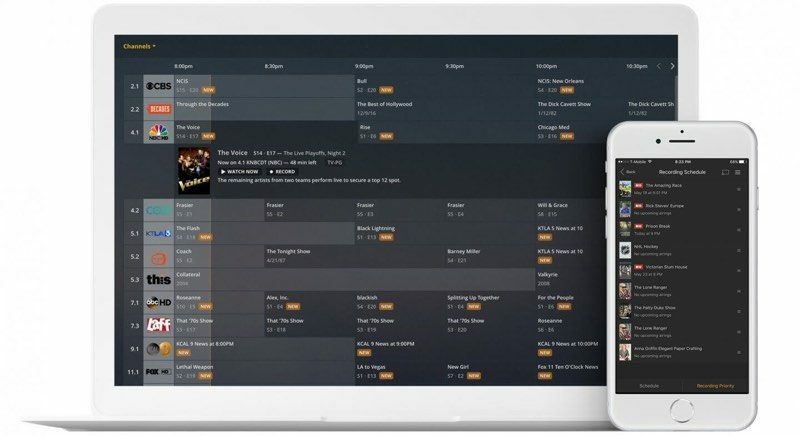 Plex also just recently announced a new live TV grid view, which makes it easier than ever to see what's on and what's available to you, and it's simple to schedule your DVR recordings using either an Apple TV or an iOS device. We have one cord-cutting bundle to give away, complete with Mac-compatible tuner and antenna plus a lifetime Plex Pass subscription. To enter to win, use the Rafflecopter widget below and enter an email address. Email addresses will be used solely for contact purposes to reach the winners and send the prizes. You can earn additional entries by subscribing to our weekly newsletter, subscribing to our YouTube channel, following us on Twitter, or visiting the MacRumors Facebook page. a Rafflecopter giveawayThe contest will run from today (June 29) at 11:00 a.m. Pacific Time through 11:00 a.m. Pacific Time on July 6. The winner will be chosen randomly on July 6 and will be contacted by email. The winner will have 48 hours to respond and provide a shipping address before a new winner is chosen. When did giveaways start being available for Canadians? I stopped looking at them ages ago because of the US restriction haha. Plex is amazing by the way in case anyone hasn't used it. Even without the Live TV features it's great. Plex is awesome and a major deal in our household.